News has broke that the Saudi Navy has ended its blockade of the Port of Aden in the former Southern Yemen. The blockade which has lasted nearly two years has deprived Yemen of much needed supplies with even UN vessels having a difficult time transporting humanitarian aid to the war torn nation that has seen a man made famine and outbreak of cholera as a result of the blockade. 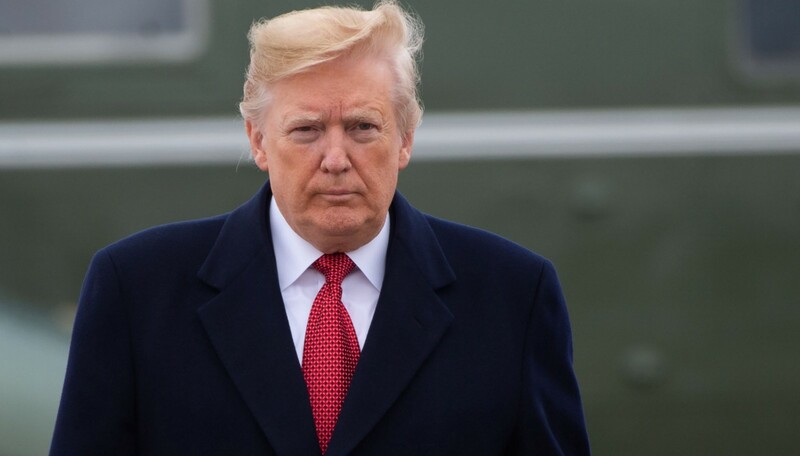 While the direct motivation for Saudi lifting the blockade on Aden isn’t entirely clear, there are clear deductions which can logically be made. The following must be immediately considered. Aden has become the de-facto seat of power for the pro-Saudi government in Yemen, ever since the government of Abdrabbuh Mansur Hadi was forced to flee Sana’a in 2015 when moderate Houthi rebels supporting former President Saleh Ali al-Sammad took power in Sana’a. By opening up the port of Aden, Saudi Arabia is sending a signal that their forces are now in a stable position and can afford to being to re-open their main port to semi-normal activity. As Aden is controlled by the enemies of the Houthis, there is ostensibly little chance that contraband could arrive at Aden and make their way to the northern regions controlled by the moderate Houthi rebels. It is also possible that knowing the difficulties of fighting in foreign conflicts while in the midst of a domestic purge, the Saudi regime has begun to cut its loses and decide to take the prerequisite steps towards partly declaring victory in Yemen by acknowledging that while Saudi’s allies will not control northern Yemen any time soon, that they have built an effective base in the south. Ever since the southern and northern Yemeni states became a united republic in 1990, the Southern Movement has been vocal about feeling excluded by the government in the north. Thus, in the current conflict one has seen an alliance between the Southern Movement and the pro-Saudi faction of Abdrabbuh Mansur Hadi. One of the only ways that the Saudi’s can declare a victory that is actually meaningful, is to re-divide the north and south with the once Marxist-Leninist southern state, becoming a new Saudi ally, where the post-Nasserist north will likely become an ally of Iran, albeit one surrounded by Saudi forces. 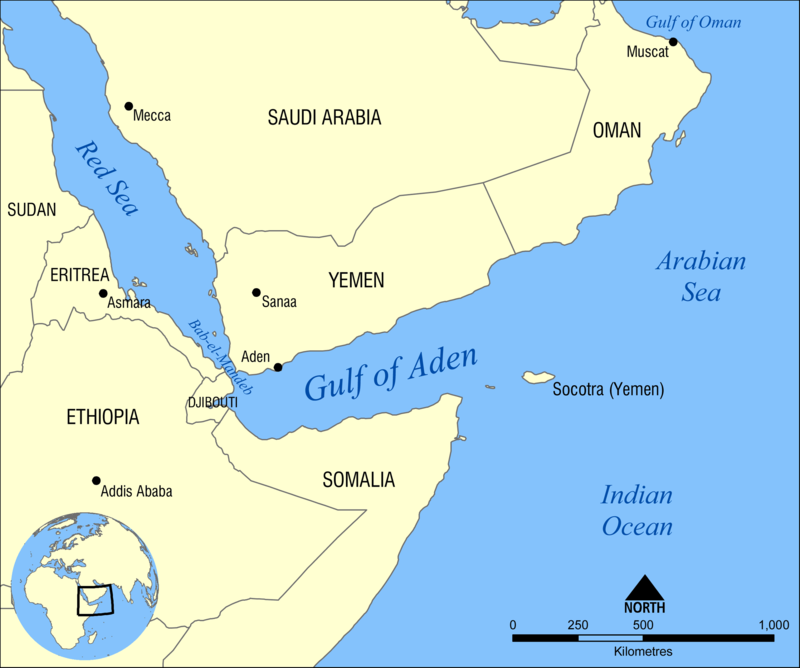 Alternatively, because pro-Saudi forces control Aden, the move could be a decoy designed to send an insincere message to the wider world that the conflict is winding down, when in reality, Saudi will continue to bombard Houthi controlled areas knowing that Aden is now safely secured from its perspective. Until Saudi Arabia lifts its blockade and siege of Houthi controlled areas in the north and west, it is premature to say that Saudi Arabia is not still very much intent on crushing the moderate Houthi rebels. However, this could possibly represent a beginning of a pivot to Saudi’s strategy in Yemen, which thus far has failed to secure meaningful victories against the Houthis.